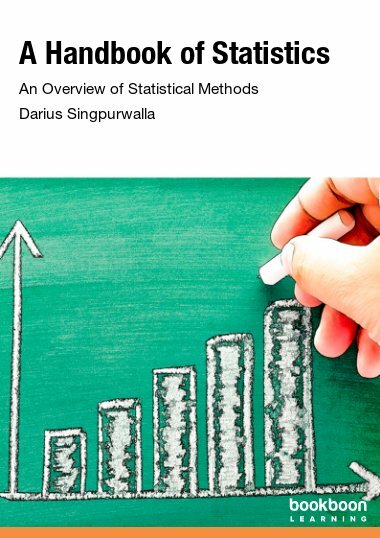 Darius Singpurwalla has been working as a professional statistician for over 15 years. His wide variety of experiences in this profession include teaching introductory statistics to undergraduates, working as a statistical consultant in the private sector, and as a research analyst in the public sector. He has a Masters degree in statistics and has served on several committees that focus on statistical education. He currently resides in Washington D.C. with his fiancé.